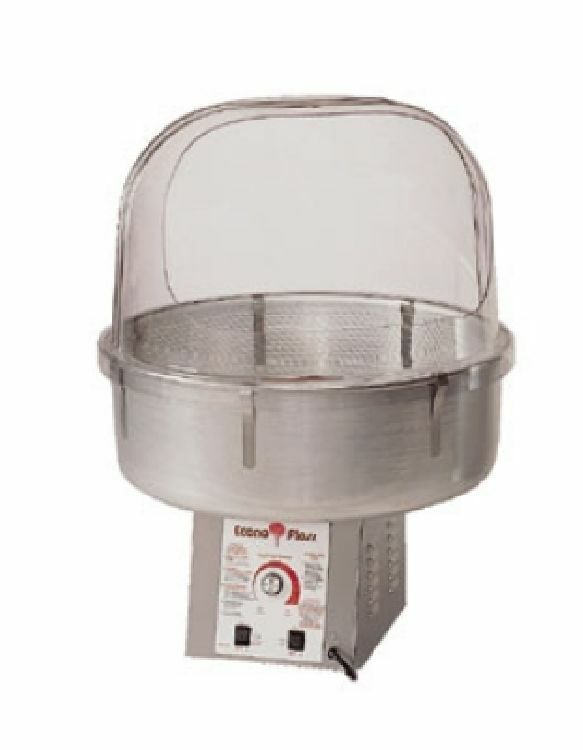 This easy to use professional machine makes delicious cotton candy. It's a terrific addition to any party. It comes with a double bubble and supplies for 50 servings. An additional 50 servings and cones can be purchased for $20. An additional $20 surcharge will be added if this concession is rented without a bounce house.